AWS Personal Health Dashboard provides alerts and remediation guidance when AWS is experiencing events that may impact you. Amazon Cloud Directory is a managed cloud-native directory service, designed to enable users to build flexible cloud-native directories for organizing hierarchies of data along multiple dimensions. AWS Organizations offers policy-based management for multiple AWS accounts. Amazon Simple Notification Service (Amazon SNS) is a push notification service that send individual messages or to fan-out messages to large numbers of recipient to mobile device users, email recipients or even send messages to other distributed services. 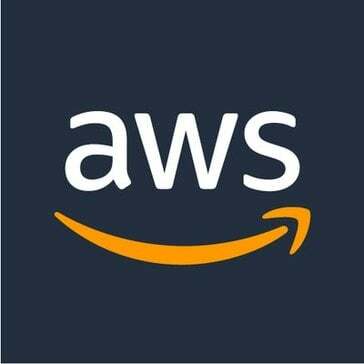 AWS Greengrass is software designed to let users run local compute, messaging, data caching, and sync capabilities for connected devices in a secure way.